Hot and spicy this curry powder adds delicious colour, aroma and taste to your dishes. 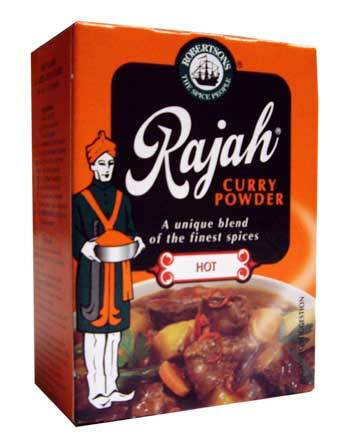 When I lived in S.A. 9ex Rhodie) this was MY curry powder. s who call Tikka and all that rubbish"curry" couldn't balieve how their tastebuds wre running around screaming in delight!